Candles – Personalized candles for family members to remember your loved one. There are many different candle wraps that are customized to fit your loved one’s character. 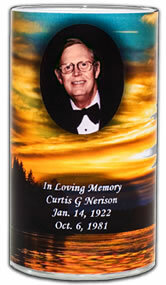 Medallions & Crosses – You can customize select caskets or Urns by adding a specialized Medallion or Cross it. Thumbies – keepsakes that tell stories the simple touch of a Thumbie evokes warm memories of the people we love. 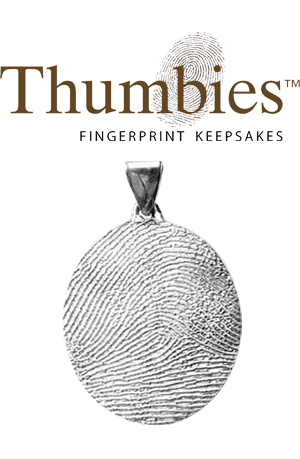 The uniqueness of each individual’s fingerprints means that each Thumbie keepsake is a custom creation. 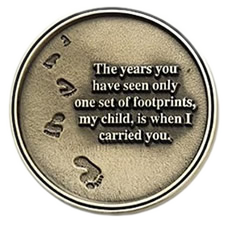 Meadow Hill’s print-centric keepsakes celebrate everyone important in our lives whom we have lost, loved ones whose last touch we help ensure will never really be their last touch. With expansive imaginations, our designers have conceived dozens of designs for your loved one’s prints — signet rings, cuff links, earrings, beads, and pendants, to name just a few. A dedicated in-house quality-control team catches imperfections before they go out the door, so that you can wear your piece with confidence, and genuine emotion, the second you receive it. Any Thumb prints we do for families will be kept on file. 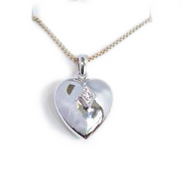 Cremation Jewelry – Often times, families prefer to retain a small amount of the cremated remains after burying or scattering the ashes. You can also store tokens, a lock of hair, dried flowers from the funeral, or a small piece of cloth in the memorial jewelry. If the ashes are buried in a burial plot, you may take a small amount of the sacred ground and store it in the memorial jewelry. This can be done in the case of a traditional burial as well. 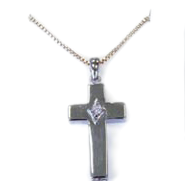 Cremation jewelry, therefore, helps you keep a part of your loved one with you at all times. In fact, it allows each family member to hold a portion of the ashes.